Listen back to an hour of researched storytelling: Montreal Tonic: apothecaries, pharmacies, and care for what ails you since the 1600›s. 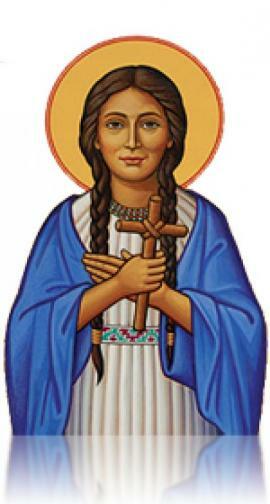 With the stories of Jean Coutu and Mohawk Saint Kateri Tekakwitha. Listening at Street Level airs every 2nd monday of the month, story telling & making about the Montreal Urban landscape hosted and created by Paula Belina.